The U.S. Food and Drug Administration today approved Genvoya (a fixed-dose combination tablet containing elvitegravir, cobicistat, emtricitabine, and tenofovir alafenamide) as a complete regimen for the treatment of HIV-1 infection in adults and pediatric patients 12 years of age and older. The CDC estimates that 1.2 million persons ages 13 years and older are living with HIV infection, and that more than another 150,000 persons in this age range have HIV but are unaware of their infection. Over the past decade, the number of people living with HIV has increased, while the annual number of new HIV infections has remained relatively stable. “Today’s approval of a fixed dose combination containing a new form of tenofovir provides another effective, once daily complete regimen for patients with HIV-1 infection,” said Edward Cox, M.D., director of the Office of Antimicrobial Products in the FDA’s Center for Drug Evaluation and Research. 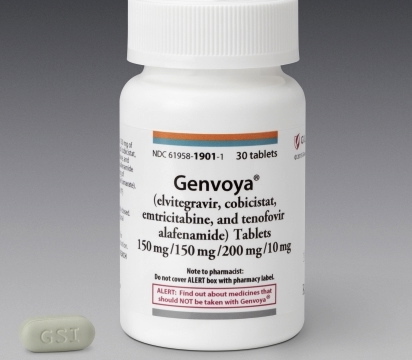 Genvoya is approved for use in HIV-infected adults and children ages 12 years and older weighing at least 35 kilograms (77 pounds) who have never taken HIV therapy (treatment-naïve) and HIV-infected adults whose HIV-1 virus is currently suppressed. While Genvoya is not recommended for patients with severe renal impairment, those with moderate renal impairment can take Genvoya. Genvoya carries a Boxed Warning alerting patients and health care providers that the drug can cause a buildup of lactic acid in the blood and severe liver problems, both of which can be fatal. The Boxed Warning also states that Genvoya is not approved to treat chronic hepatitis B virus infection. The most common side effect associated with Genvoya is nausea. Serious side effects include new or worsening kidney problems, decreased bone mineral density, fat redistribution and changes in the immune system (immune reconstitution syndrome). Health care providers are advised to monitor patients for kidney and bone side effects. Genvoya should not be given with other antiretroviral products and may have drug interactions with a number of other commonly used medications. 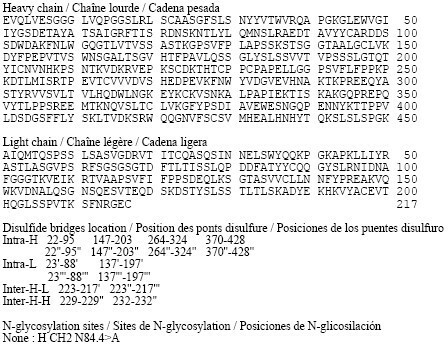 Genvoya is marketed by Gilead Sciences Inc. based in Foster City, California. 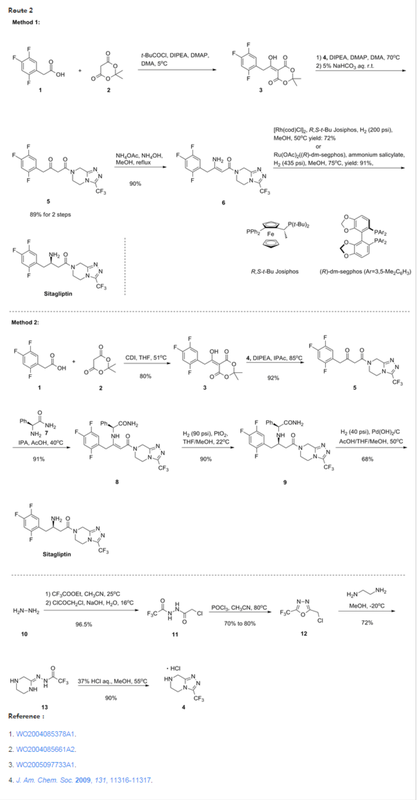 By DR ANTHONY MELVIN CRASTO Ph.D in FDA 15 on November 6, 2015 .